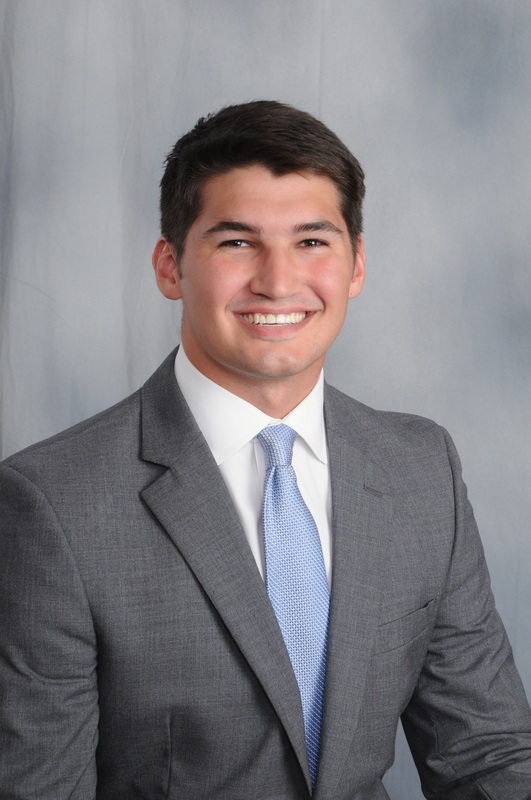 Mr. Limes joined Canyon Creek Energy in July of 2018 as a Land Associate. Prior to joining Canyon Creek, Mr. Limes attended Oklahoma State University, graduating with a B.S. in Business Administration. Mr. Limes is a member of the Tulsa Association of Petroleum Landmen. He and his fiancée live in Tulsa and have one daughter.